Tony Lama® Bullhide Stockman Boots. Real working quality, Western style! One you've found the right pair of boots, it's hard to give them up. Rest assured, these Tony Lama®s will be sticking around for a while! Only the highest standards in quality and craftsmanship, made right here in the U.S.A. For getting your day done right, with the style you want and the comfort you can't live without! State Size, as available in the Shopping Cart. Sure stepping comfort, made affordable! Order ONLINE Today! 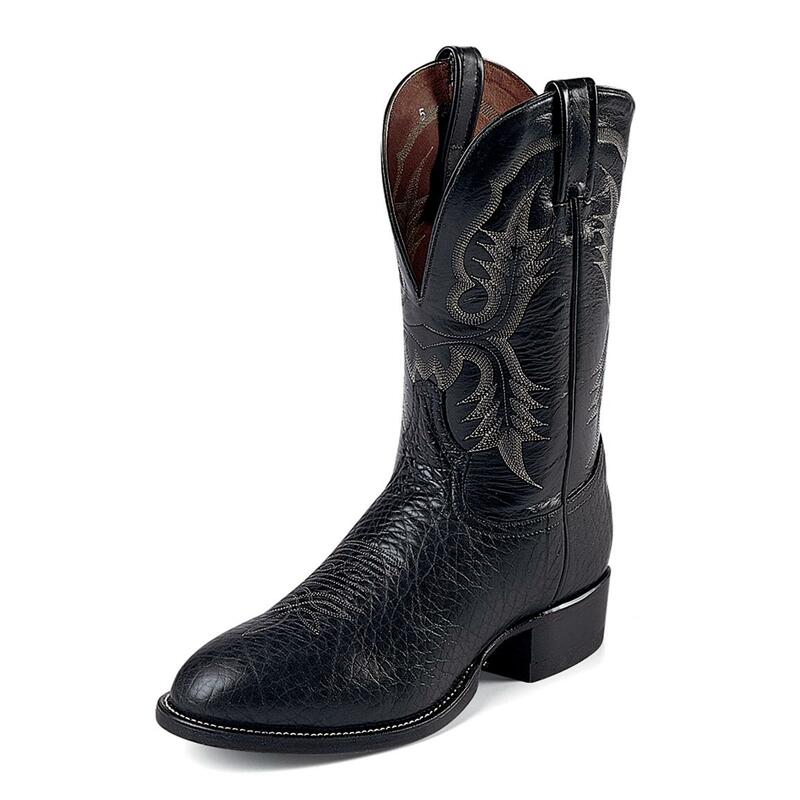 Tony Lama 11 Bullhide Stockman Boots, Black is rated 5.0 out of 5 by 1.